Uncharted 4 also nets a few awards including “Best Console Game”. Following E3 2015, 38 different publications voted in to decide the best game of the show as part of the E3 2015 Game Critics Awards. 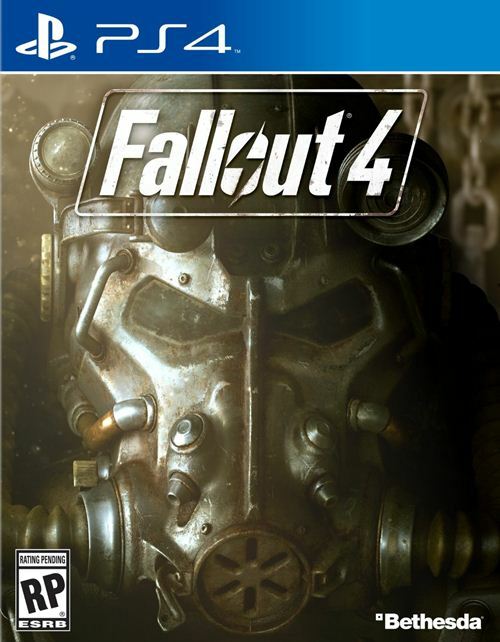 Bethesda Softworks’ Fallout 4 nabbed the “Best of Show” award along with winning the “Best PC Game” and “Best Role-Playing Game” awards as well. It’s not the only game that cleaned up nicely. Uncharted 4: A Thief’s End walked away with “Best Console Game”, “Best Action/Adventure” and “Special Commendation for Graphics”. Sony had the most nominations overall with games like Horizon: Zero Dawn and Uncharted 4 followed by Electronic Arts and Bethesda. The awards only factor in games that were playable by critics at E3 2015 so titles like Ghost Recon Wildlands, Deus Ex: Mankind Divided and XCOM 2 were not in the running. 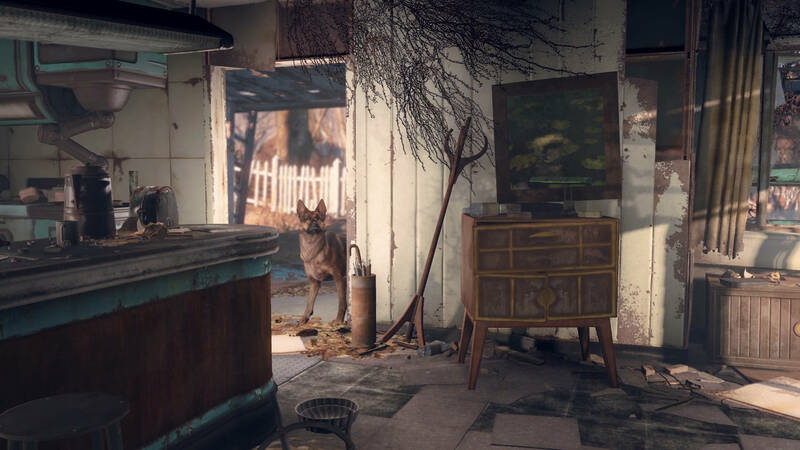 Fallout 4 is doing plenty of things right at the moment and will be releasing on November 10th for PS4, Xbox One and PC. Will you be picking it up? Let us know in the comments below.